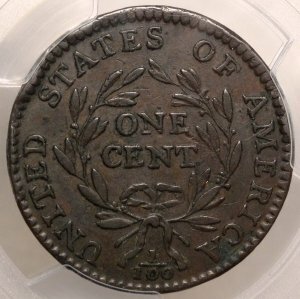 1793 U.S. Wreath Cent, Vine & Bars Edge FINE15 (PCGS)...Perfect original chocolate brown coin - graded choice Fine-15 by PCGS and rare in any condition with surfaces like this specimen. 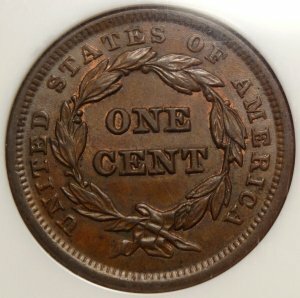 A great investment for your Type Set at our price. 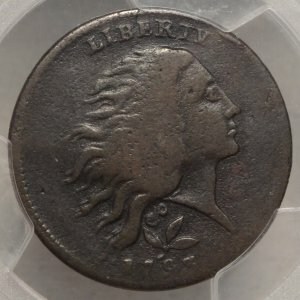 1794 U.S. Large Cent, Head of 1795 EF Details (PCGS)...A sharply detailed original example, *Net* graded for a TINY rim nick/ding, this certainly seems like it provides a lot of value for the price! 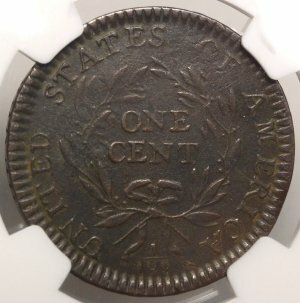 1794 U.S. Large Cent, Head of 1794 EF Details (NGC)...Sheldon-30. 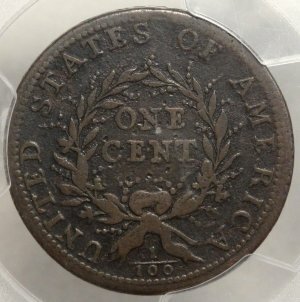 Nicely detailed with no heavy dings or dents as is common, an old short cut at the right hand edge is responsible for the Net grade. 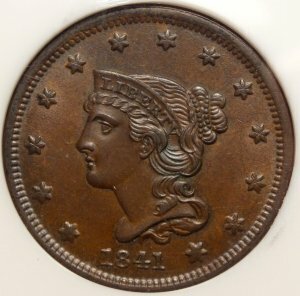 1841 U.S. 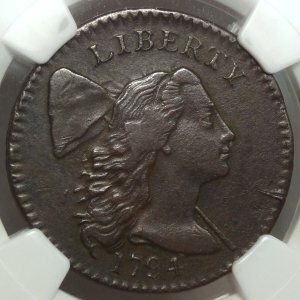 Braided Hair Large Cent MS65 BN (NGC)...Scarce and a superb example! 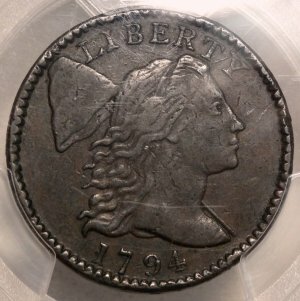 Blemish free with irridescent surfaces make this one an irresistable choice for your collection!